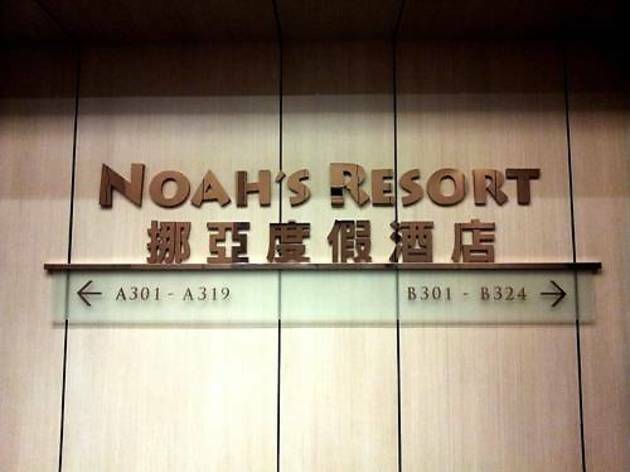 The air-conditioned rooms at Noah’s Ark feature modern decor and are equipped with a DVD player and personal safe. En suite bathrooms come with hot shower facilities and amenities. The resort features luggage storage and a 24-hour front desk. Weddings and private parties can be held at the resort’s function rooms. Harvest Restaurant serves international cuisines. Light refreshments and drinks are served at the Coffee Lounge on the Roof Garden. 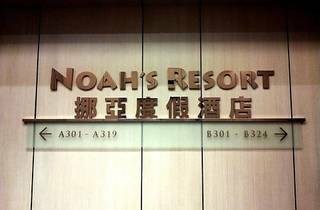 Noah’s Ark Resort is approximately 16 km from Chek Lap Kok Airport. It is about 4 km from Disneyland Resort MTR Station. Ma Wan is an eco-island and vehicles have restricted access. It is a 5 to 10-minute walk from the Park Island bus stop to the Noah's Ark entrance. It is located on the 3rd floor.